An epic ride from the verdant green tropics of North Queensland, the golden grasses of the endless Savannah through the red rock of the very heart of Australia before riding onto the stunning blue coastline of the Indian Ocean at Broome. 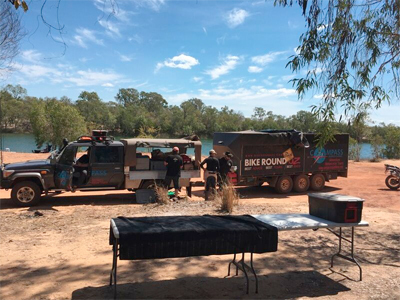 This remote ride is the quintessential Australian "outback" experience that includes so much of what makes Australia "iconic". 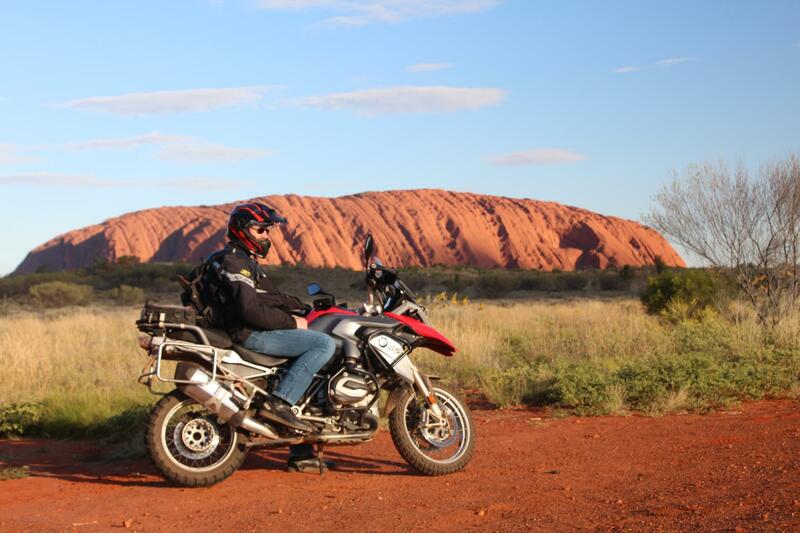 Experience what so few bikers can lay claim to, ride some of the most truly remote tracks on earth, visit endless heritage listed areas and gaze in awe as the sun sets over the "rock". Be humbled by the immensity of the Kimberley's, larger than some European countries, and challenge yourself on the legendary Gibb River Road. 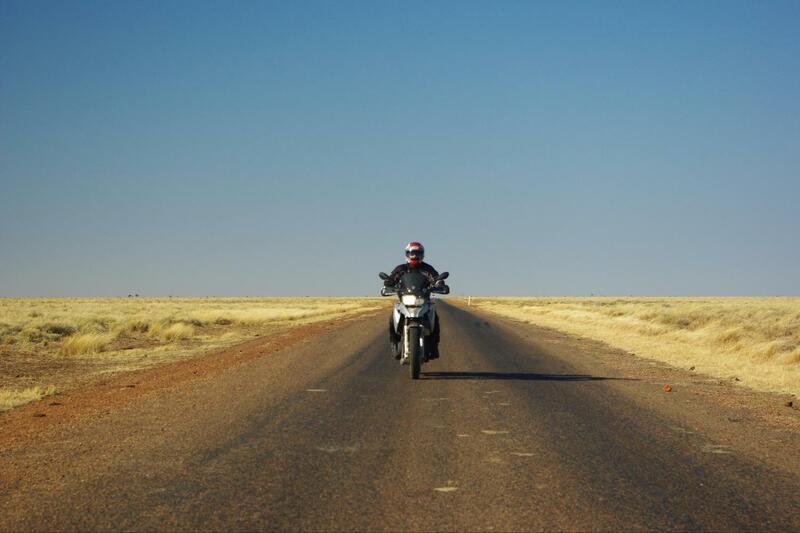 This is an epic ride through the heartland of Australia and an accomplishment that will stay with you forever. 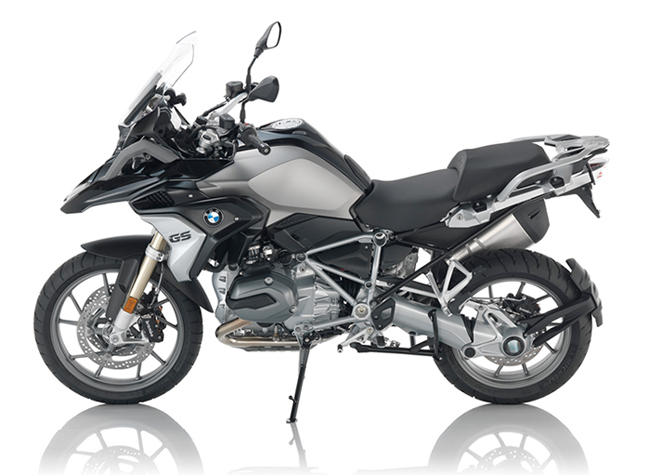 Motorcycle rental as per your selection. (Please note, you may be required to share a bathroom at least once on this trip). 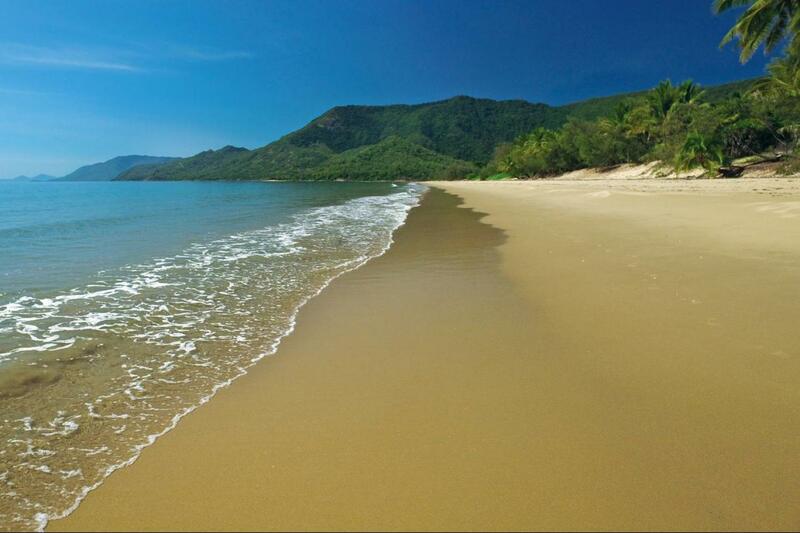 Joining Day: Your Cairns airport transfer will take you directly to our joining hotel, ready for an early start tomorrow. Today you will meet your crew for your tour briefing and welcome dinner. Day 1: Leaving the Coral Sea behind we ride the twisties of the Gilles Range as we ascend onto the Atherton Tablelands via the dirt tracks around Lake Tinaroo. We cross the Herberton Range and ride onto the geological phenomenon of the Undara Lava Tubes, the world’s longest lava tubes. Days 2 & 3: After a guided tour of the lava tubes we continue on to the wonderful Cobold Gorge. We spend two nights here allowing us to spend 3 hours cruising this stunning gorge and enjoying the stunning wild scenery all around this still working station. Day 4: Another remote riding day as we cross through a vast empty landscape known as the Savannah, before arriving at the prawn capital of Australia, Karumba, on the shores of the Gulf of Carpentaria. Day 5: Leaving Karumba behind we hit the dirt after Normanton. The ride continues on more dirt from station bore to station bore through a landscape of termite mounds and golden Savannah. We round the day off with our first “Bush Camp” beside the beautiful Gregory River, real Australia!!! Day 6: Heading off road again we cross the Gregory River, lined with palms and ferns, on our way to the UNESCO listed Riversleigh Fossil site. The afternoon is spent canoeing at the incredibly spectacular Lawn Hill Gorge before riding to our overnight stop at the wonderful Adel’s Grove. Day 7: We ride south today, initially on dirt, through a spare golden landscape of spinifex and ancient escarpments. Tonight’s destination is “rough and ready” cowboy city known as Mt Isa where we have a chance to visit the extraordinary “Hard Times Mine”. Day 8: Leaving “the Isa” behind we enter “Channel Country, named for the myriad of channels crisscrossing the landscape and a tough remote sparsely populated south-western corner of Queensland. We overnight at the remote Boulia. 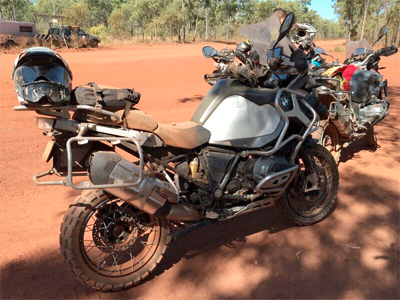 Day 9: The ride turns west today as we hit the dirt of the legendary outback highway known as the Donahue Highway. The track travels through a spare landscape dotted with giant termite mounds and crosses into the NT before our overnight camp at the 6000 square kilometers Tobermorey Station. Day 10: A day on the dirt as we cross the seemingly endless grass plains and termite mounds of this epic landscape passing landmarks such as Heartbreak Bore & Cockatoo Waterhole. Our overnight camp is again at a working station, this time at Jervois Homestead. Days 11 & 12: After a number of days riding across an impossibly vast & open “big sky” landscape we will be surprised to see the Harts Mountain Range loom into view. It isn’t long before we hit the pavement and reach Alice Springs for a good earned beverage and to wash off the layers of dust. We have a rest day in “the Alice” allowing us time to visit the wonderful Road Transport Hall of Fame, Royal Flying Doctor base or simply relax by the poolside. Day 13: Leaving Alice Springs mid morning we arrive at the spectacular Stanley Chasm late morning to catch the most spectacular time of day when the noon day sun briefly illuminates the chasm turning the towering canyon walls a bright red colour. Continuing on through the scenic West MacDonnell Ranges National Park we arrive at our overnight stop of Glen Helen Homestead Lodge mid afternoon allowing us time to visit the stunning Glen Helen Gorge on the Finke River. Days 15 &16: We spend the morning enjoying the “Rim walk” around Kings Canyon before an easy ride through an stunning endless desert landscape before arriving at one of the greatest natural spectacles on earth, Uluru located in the geographical heart of Australia. 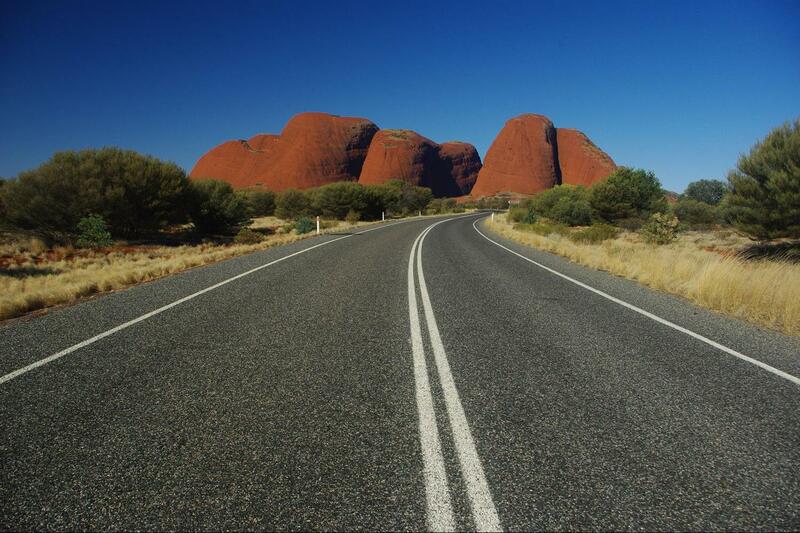 We spend two nights here allowing us time to visit the “rock” and also the nearby Kata Tjuta, a striking group of domed rock formations 30k west of Uluru. Day 17: Today takes us, via the pavement, back to Alice Springs stopping en-route at the remote Curtain Springs and Erldunda Roadhouses. We will get great views of Mt Connor, which many people mistake for being Uluru. Days 18 & 19: We enter the legendary Tanami Desert via the longest “shortcut” in Australia, the Tanami Track, a remote desert ride from the heart of Australia to the renowned Kimberley’s. The nights camping here under an immense carpet of stars surrounded by utter silence will possibly be the highlight of the trip. Day 20: With the Tanami behind us we enter the vast Kimberley region of Western Australia. It’s a rugged landscape of escapements and stony gorges dotted with tropical waterholes surrounded by tropical forest. We overnight at Halls Creek. Day 21: Lake Argyle is our destination and is Western Australia's largest and Australia's second largest freshwater man-made reservoir. We stay overnight at the wonderful Lake Argyle Resort and take a short ride up to Sunset Point to watch the sun dip over some absolutely breathtaking scenery. 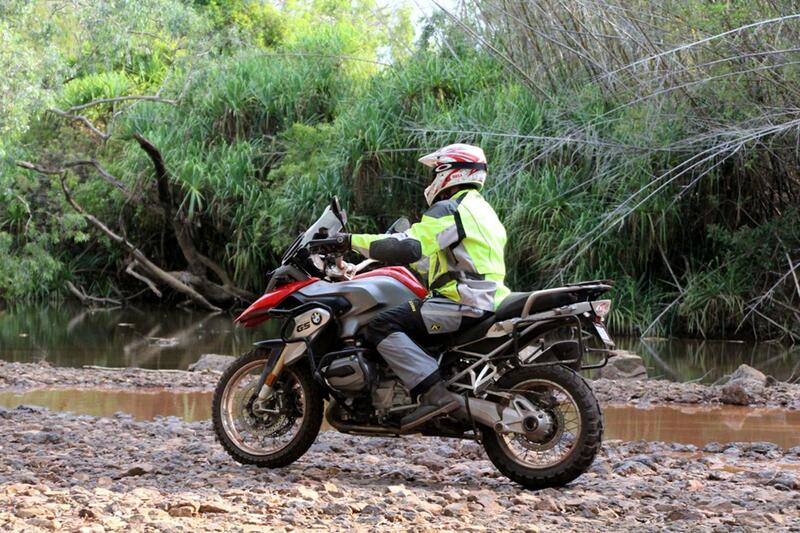 Days 22 & 23: After vising Durack homestead,its a short ride back to Kununurra. From Kununurra we hit one of Australia’s most iconic rides, the Gibb River Road. Two nights are spent at the outback station of Home Valley. There are two swimming pools to enjoy and activities such as horse riding, natural waterhole swimming, barramundi fishing and a variety of walks to nearby gorges. Day 24: A wonderful remote ride through the epic landscapes of the Kimberley along the Gibb River Road. Manning Gorge is our destination with a beautiful swimming hole located right next to our campsite. 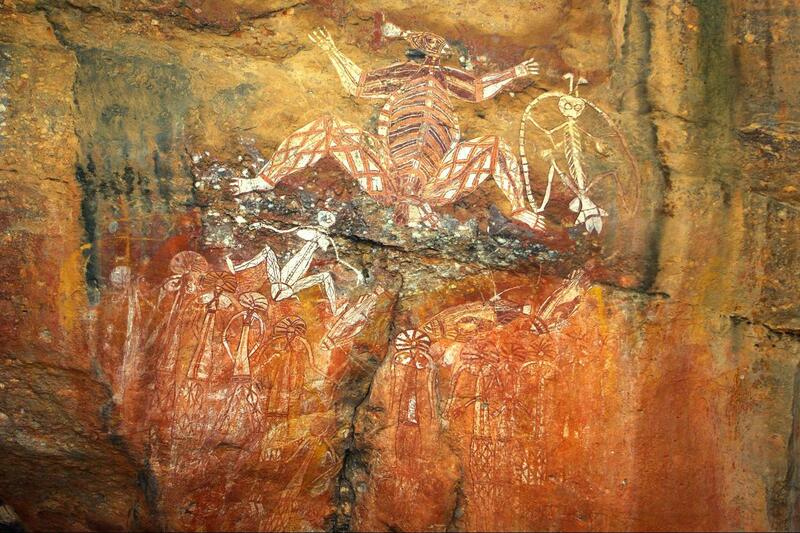 Day 26: Our final ride takes us into Broome, the Kimberley’s western gateway. The white sandy beaches of the Indian Ocean add to the diversity of landscapes and tracks that we have covered in the last amazing month that took in so much of what makes iconic Australia. 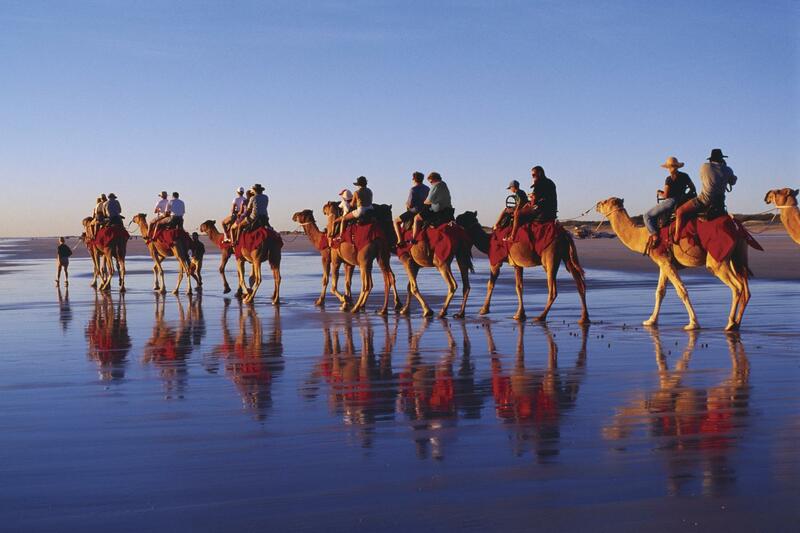 Departure day: Spend some time in Broome exploring this amazing destination, or fly home, the choice is yours. 60% of this ride is paved, this pavement can vary from great well maintained roads to a series of potholes connected by a thin ribbon of asphalt. Some roads are single lane width only. 40% of this ride is Off-Road, these sections are generally hard packed gravel that can be at times loose and rutted, along with small sections of sand. A small number of shallow creek crossings may be encountered and hard to see bulldust holes can be present. 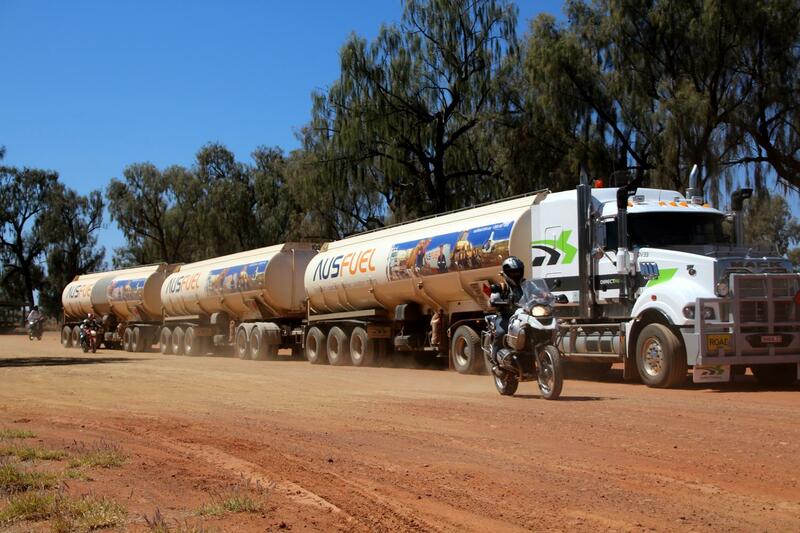 Massive “roadtrains” and wandering cattle and “roos” can also be present. It’s winter so we can expect less humidity, but still some warm days of up to 30 Degrees Celsius with clear skies. Rain is rare this time of year, however it could be possible around Cairns & Darwin. Cool nights should be expected especially in the desert with temperatures dropping to near zero at night. A flexible attitude is needed, as services in these extremely remote regions of Australia may be not what you are accustomed to. 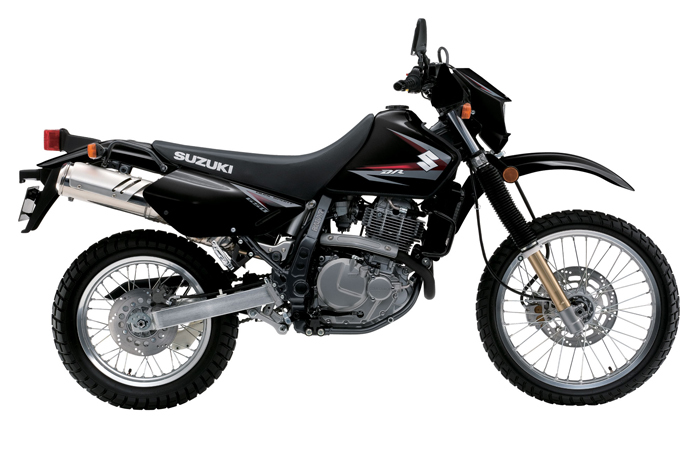 All riders must have a valid motorcycle license and at least two years riding experience. It is a requirement that all clients have appropriate insurance for this type of expedition. Seat height 90cm (35In) Approx. Seat height 88cm (34In) Approx. Seat height 82cm (32In) Approx. Seat height 85.5cm (33.6In) Approx. At Compass Expeditions we work hard to make sure that your motorcycle tour runs smoothly and safely. Your welfare is of primary concern to us and we know that we cannot control every situation on the road or while you are traveling. Accidents happen, luggage is lost and tour or flight cancellations can occur, so it is our policy that all participants of Compass Expeditions tours have an appropriate level of travel insurance to cover the unforeseen. 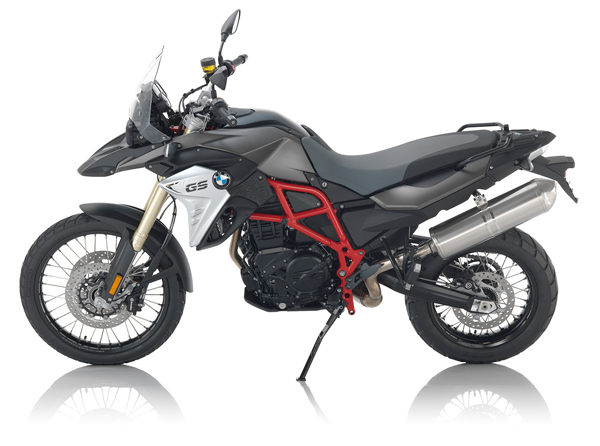 This is not only compulsory when joining a Compass Expeditions motorcycle tour, but it makes sense. We have sourced a number of companies that will provide you coverage in the event of an accident and/or other losses, depending on the policy selected and better still will give all Compass Expeditions customers a 10% discount off the advertised rates when purchasing through the our website, (this offer is not available over the phone). Compass Expeditions does not endorse, recommend or guarantee payment in the event of a claim from any of the insurers mentioned. 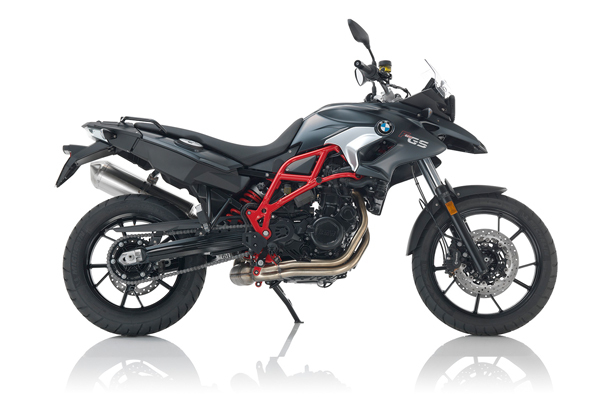 We do know that they will offer a policy for clients riding a motorcycle OVER 250cc (including our bikes). This is a critical point to ensure when purchasing a policy. 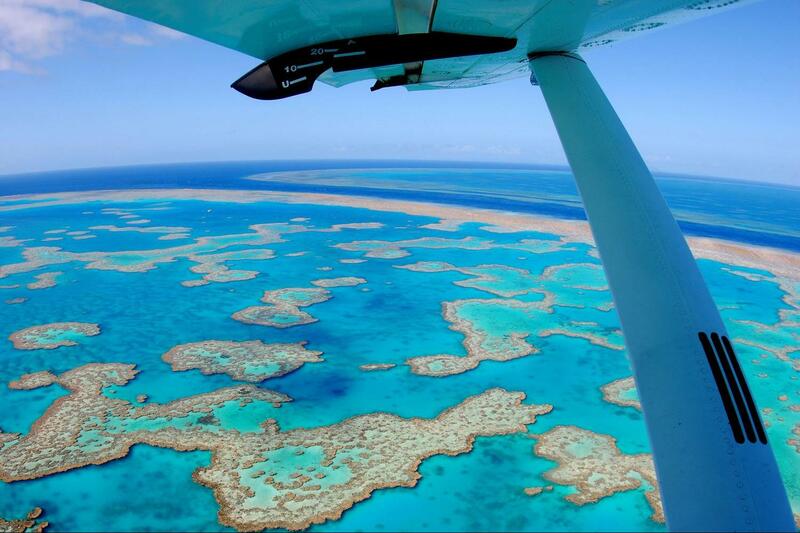 Compass Expeditions are offering this information as a service only to ensure all our clients are properly protected. These policies cover clients located in the United States of America at time of purchase for travel outside of the United States on a Compass Expeditions Ride/Expedition. It works in conjunction with your US Health Care. Please click below to be directed to their website to obtain your quote. 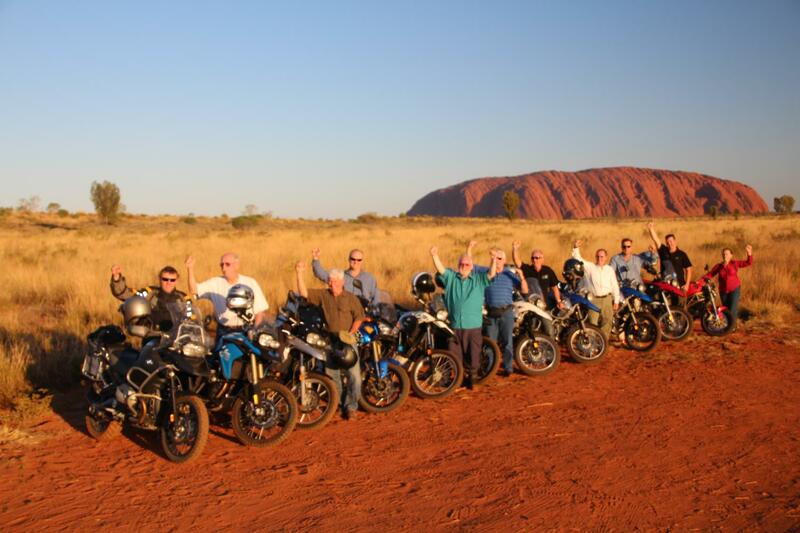 This policy covers all our Australian clients when participating in a Compass Expeditions ride. Please click on the “Get a quote” button below to be directed to our quote form. We will set up the quote for you and get back to you with options and prices for your travel insurance policy. However, if you would like to read what past guests of our other outback experiences have to say about touring in Northern Australia with Compass expeditions have a look at the testimonial tabs on the Australia Encompassed and The Savannah Way.